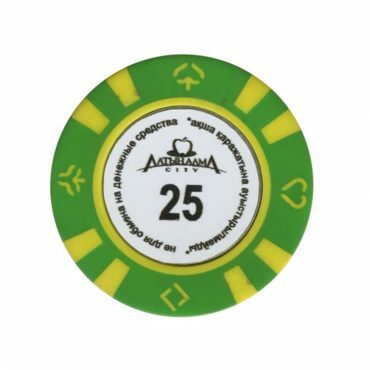 This chip is from Aladdin casino in Kapchagay city, Kazakhstan. 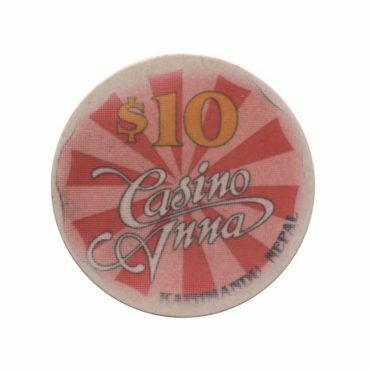 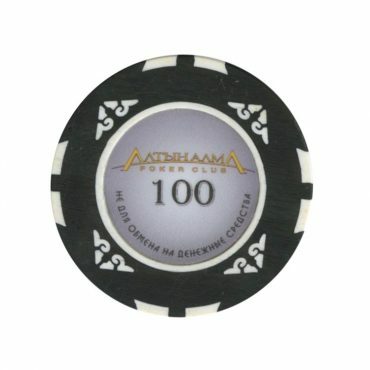 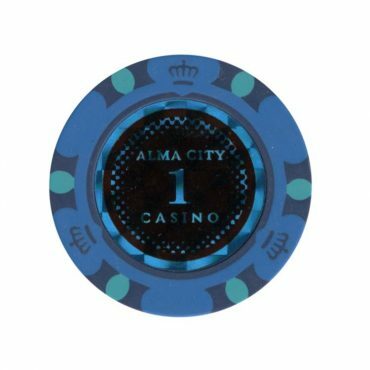 This chip is from Alma City casino in Kapchagay city, Kazakhstan. 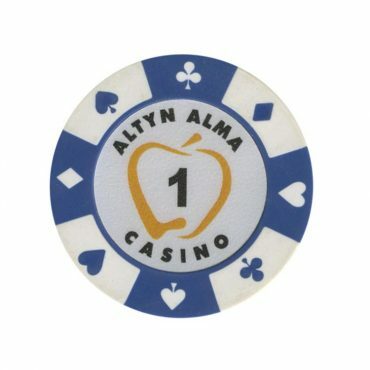 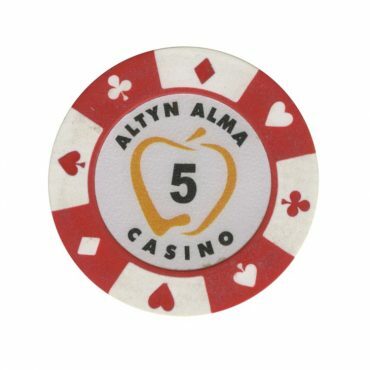 This chip is from Altyn Alma casino in Kapchagay city, Kazakhstan. 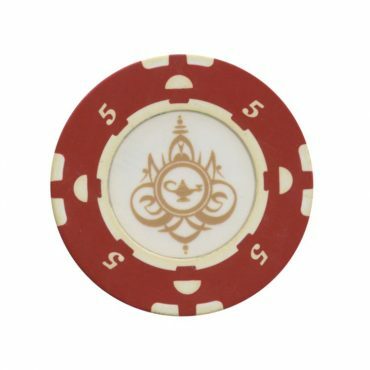 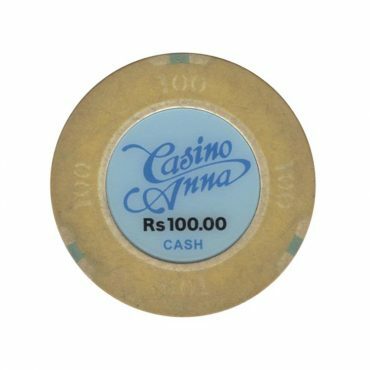 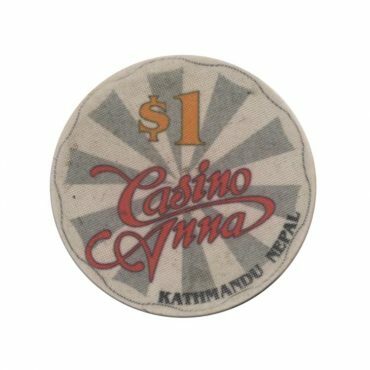 This chip is from Anna casino in Kathmandu, Nepal. This is old casino in Armenia. 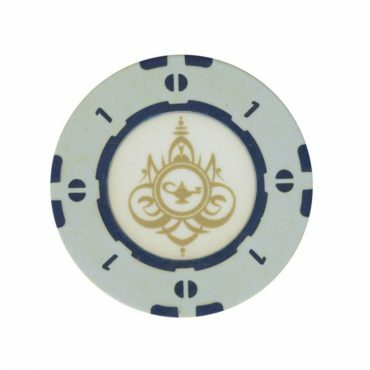 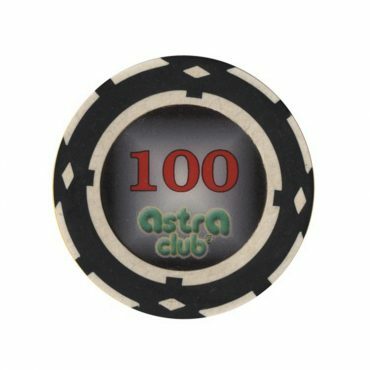 When I received this chip, the casino was already closed. 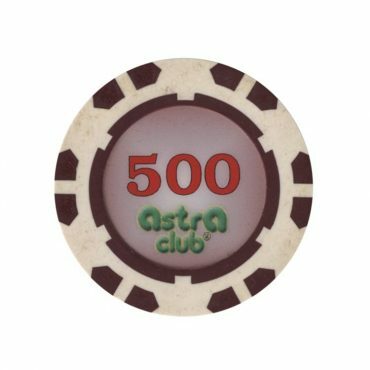 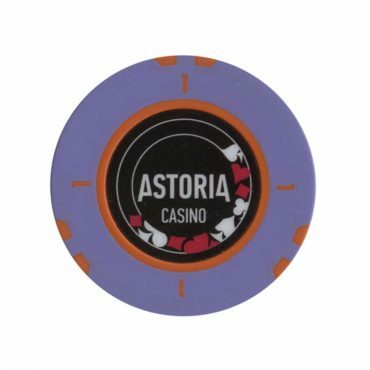 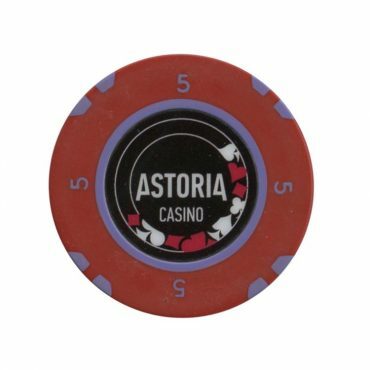 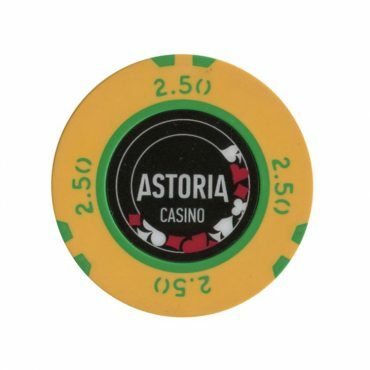 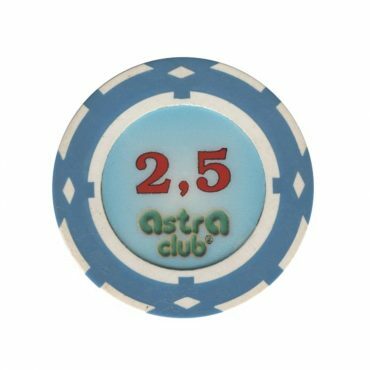 This chip is from Astoria casino in Kapchagay city, Kazakhstan. 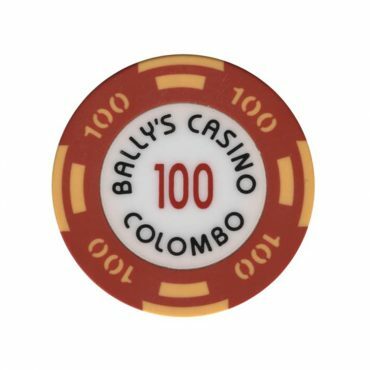 This chip is from Ballys casino in Colombo, Sri Lanka.